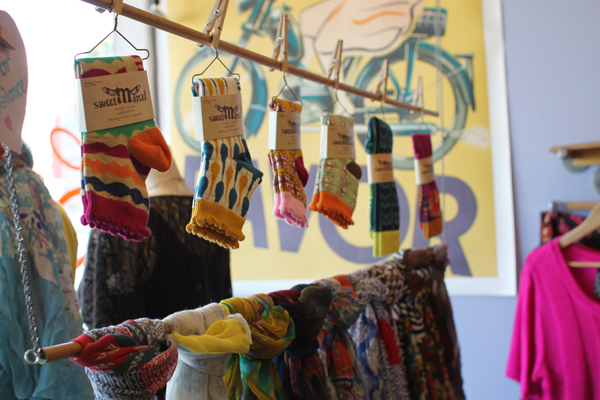 Adorable new socks from Sweet Marcel are the perfect way to inject some color into your wardrobe without going overboard. Baby steps, guys! The only hard part is picking just one pair... we'll take one of each, please!